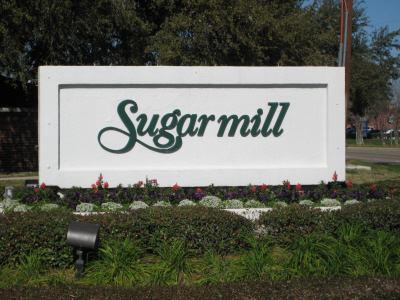 Located in Fort Bend County, Sugar Land is a fast growing city built upon the heritage of Imperial Sugar–a major sugar refinery and distribution center. 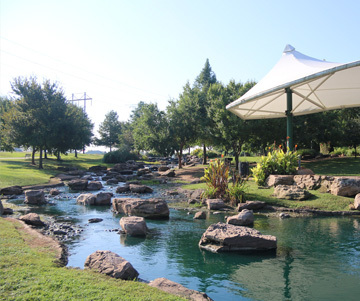 Many community lakes can be found in neighborhoods within Sugar Land that feed into either the Brazos River or Oyster Creek. 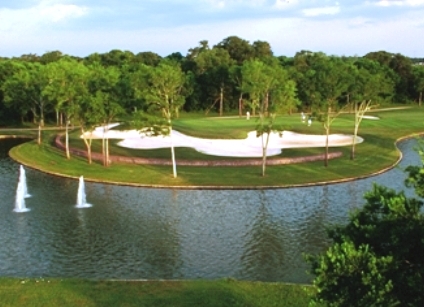 For higher education, students have a choice of both Wharton County Community College and a branch campus of the University of Houston. 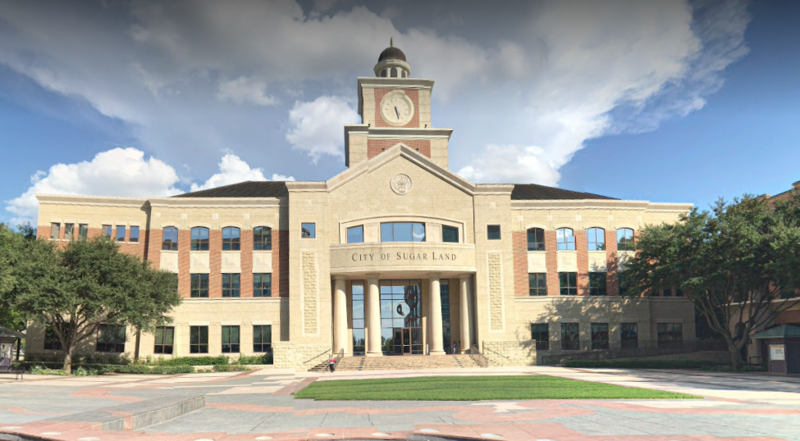 Students in primary and secondary education mostly attend schools within Fort Bend ISD, however, some communities in the Southwest portion of Sugar Land attend Lamar Consolidated ISD. 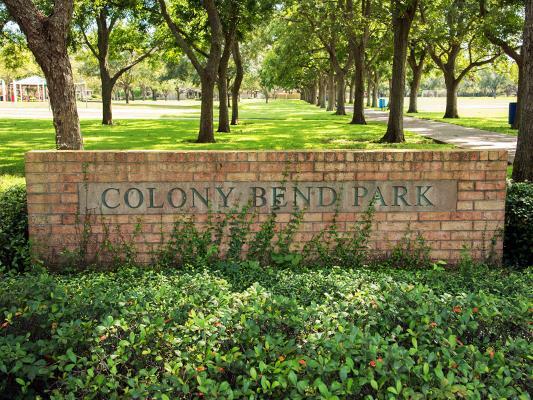 Want to sell your Sugar Land home? 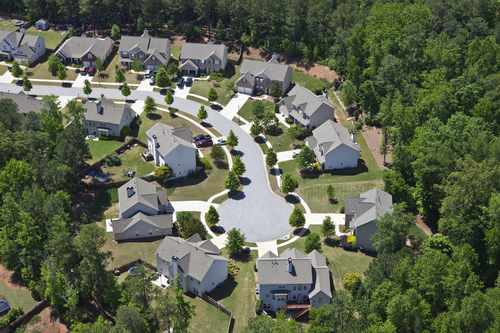 Get your FREE Home Market Evaluation today! 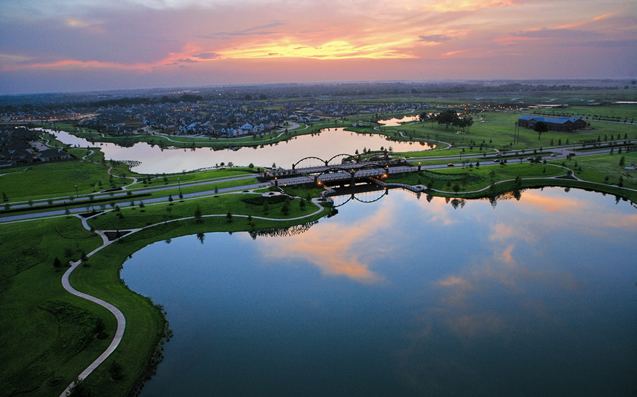 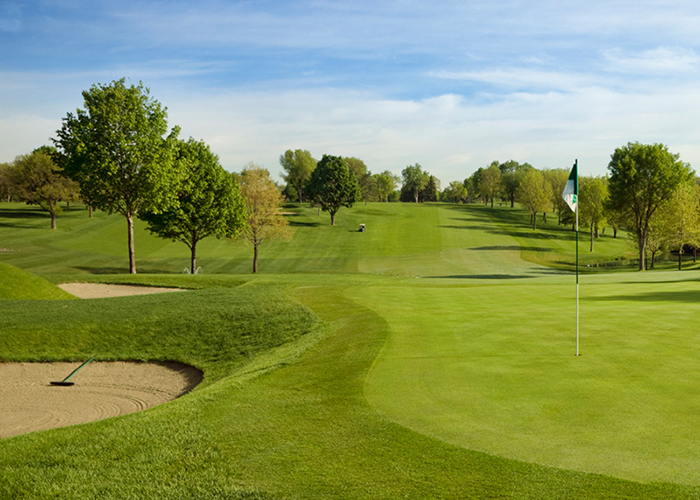 Want to see what else Sugar Land has to offer? 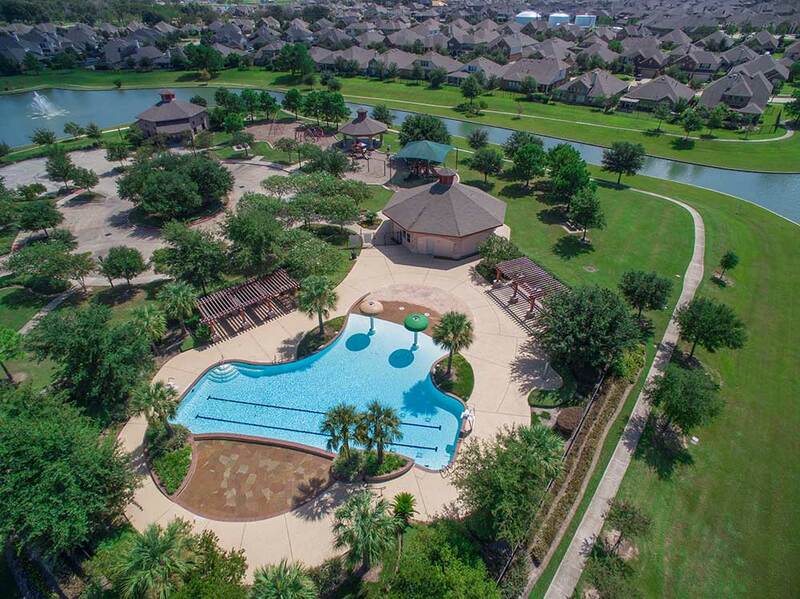 View our neighborhoods below to learn more and Contact The Lippincott Team today to get more information about living in Sugar Land, Texas.